Don’t forget fences, pools, sheds, replacing driveways, etc. 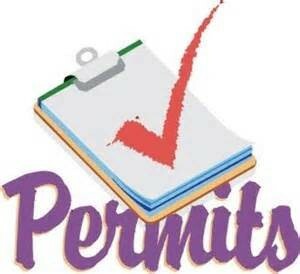 require permits. If you have a gutter in front of your property and are thinking of re-doing your driveway, please check with the Borough DPW Foreman Dave Kohinsky at 570-585-6579. He will provide you with information for maintaining proper stormwater drainage. Building Inspection Underwriters administers the PA Uniform Construction Code for the Borough. Applications are available at the Borough office. 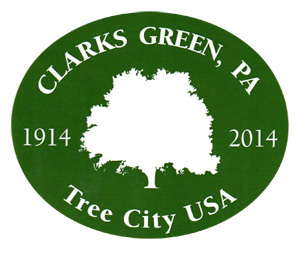 Members of the Zoning Hearing Board are: Ron Leas, Murray Glick, James Gillotti, Robert Ortiz, Edward Krowiak, Esq. Members of the Planning Commission are: Jim Davis, Bruce Sherbine, Rosalie Warner, Keith Williams and Bill Toms.